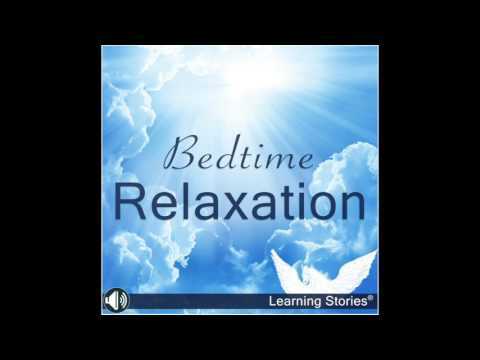 Bedtime Relaxation – A guided audio story for children 4 – 12 years – playing time 20 minutes. Share the simple secret of learning to relax. This beautifully crafted story with immersive soundscapes will have your kids falling into a calm and restful sleep in no time. Story themes encourage relaxation, self-awareness, feeling safe, and mindfulness. Journey with me to an inner landscape of warm sunshine and grassy meadows. As deep relaxation unfolds, ride into the clouds on a magical creature to discover the first key of self-empowerment…your own breath. Perfect for long haul travel, settling restless children, raising mindful kids and supporting good bedtime routines. Open this realm of relaxation and calmness to your children, designed with both boys and girls in mind. You can download and pay for your relaxation audio here. Listen to four short samples from this 20 minute long audio recording. Love It, Share It ! Paula StoneWe had a sleep over recently with three, seven year old boys. I could hear them doing the breathing exercises together and one by one they fell asleep! Brilliant! Clair PetersOur four year granddaughter old loves this relaxation audio. She says she can't wait to go to sleep so she can play with the cloud horse in her dreams.